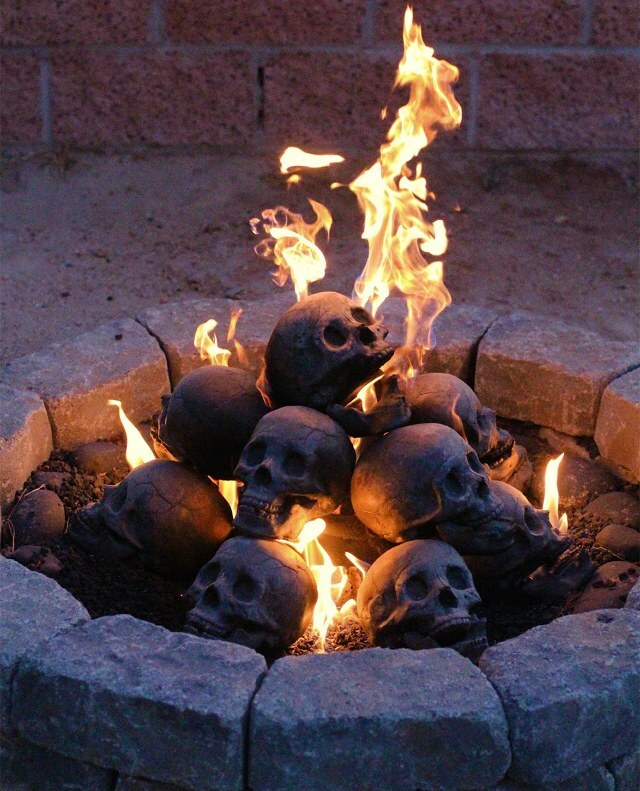 I haven't the slightest idea why, but I am passing along a link sent to me today by Ed Sebring, just in case anyone out there is in desperate need of a fireproof skull. You know, for those sooper-dooper, ultra-secret, "high-ranking-above-even-33°" Satanic Luciferian Masonic ceremonies we're all supposed to be engaging in. 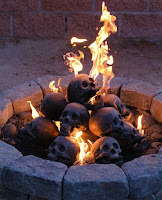 According to the Amazon listing, they are also handy for your "gas fireplace, barbeque, or fire-pit." No mention of creepy Masonic stuff, but then that's just what "we" should be expected to hide from "them." Available in white, black, or brown. Pricey at $65 a - er, - head, but I'm sure they'll still sell like hotcakes. Who Sez Illuminati Freemasons Can't Be Arrested?